I’m working on new dojinshies right now. 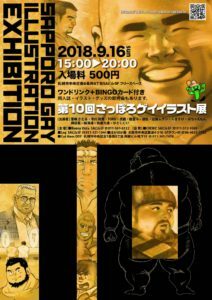 If you are around in Tokyo, just drop by! People in Hokkaido suffered from the recent earthquake. decided to take place the event as it’s scheduled. I submitted some illustrations to the exhibition. 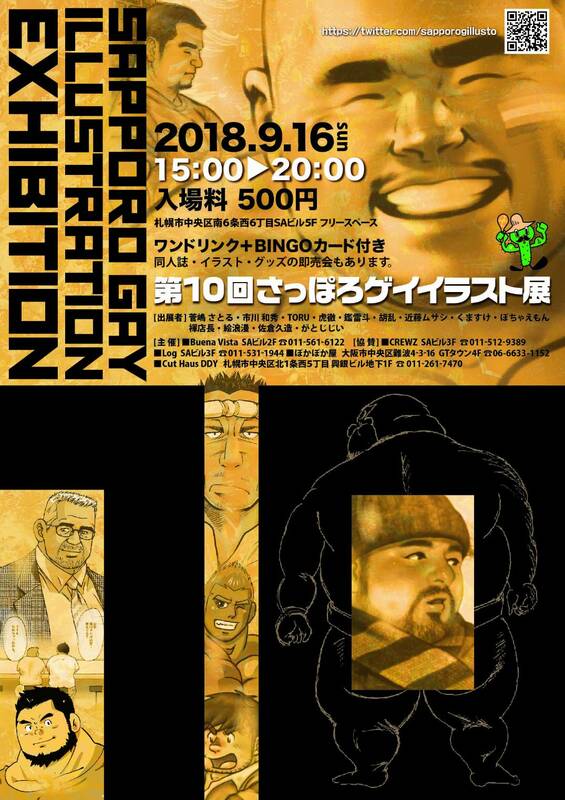 please drop by to support those gay people in Sapporo. You can enjoy the art by various artists there. my dojinshi available at C94 and BOOST.